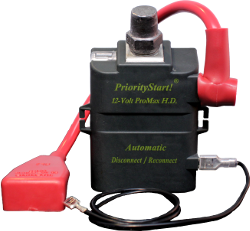 Battery Saver | Spokane, WA - PriorityStart! Watch the 47-second video to find out why! Because Starting Is The Priority! Don't Get Stuck... Get Started! saving the life of your battery! Watch this 40-second video to find out how!